Bluebird Park. What can I say about it except…..LOVE IT!!! 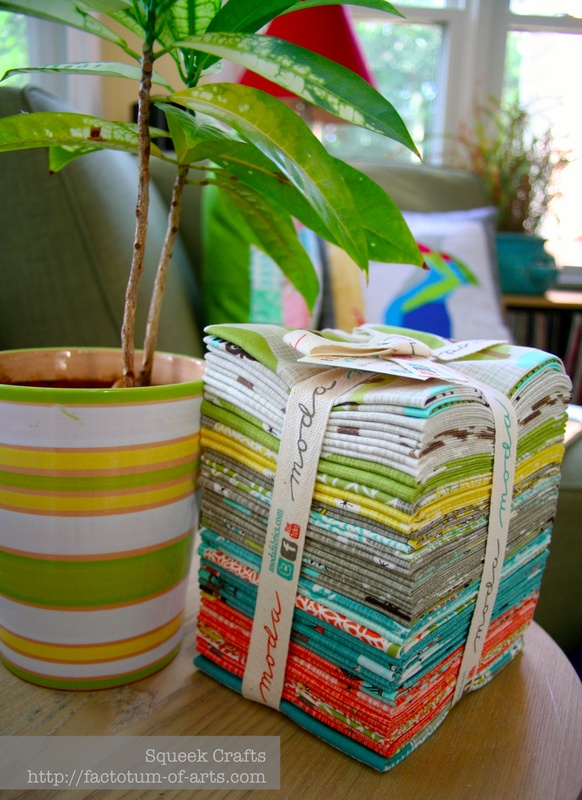 I purchased this adorable bundle from Stash Modern Fabrics off Etsy.com. The line is by Kate & Birdie Paper co. for Moda. I love the color palette, with the linen color, grey, turquoise, orange, yellow and green. The prints are adorable.. I think my favorites are the bicycles with the balloons and the park print. Here are the light and dark neutrals, yellows and greens. Look at the hedgehogs and the bunnies in the prints. Here are the turquoise and orange color ways. 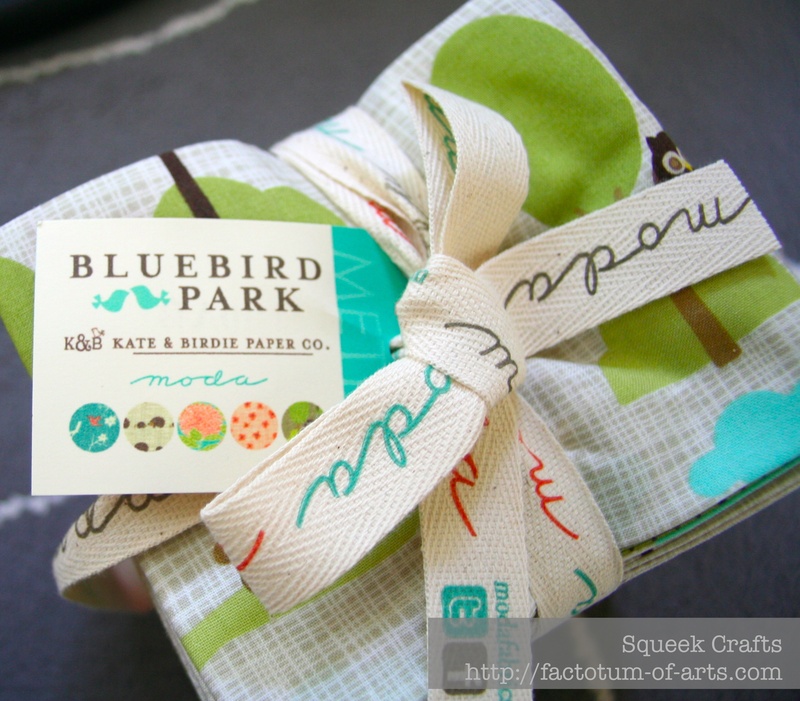 Linking up with Heidi @ Fabric Mutt who is hosting Fiona over @ Finding fifth’s Sunday Stash. This entry was posted in Uncategorized and tagged bluebird park, Moda, stash modern fabrics, sunday stash on August 26, 2013 by mlwilkie. Those hedgehogs are so cute! I love them on the crossweave-y background. Thanks for drawing my attention to this line–it hasn’t been on my radar! I know – I have been eyeing it a while and decided I just need it 🙂 I just think it uses a great color palette and great prints. Love those hedgehogs! Super cute. This line truly is beautiful! Good buy! The colors are stunning in this collection! I love this collection too, Michelle! I have two charm packs of it waiting for a special project!